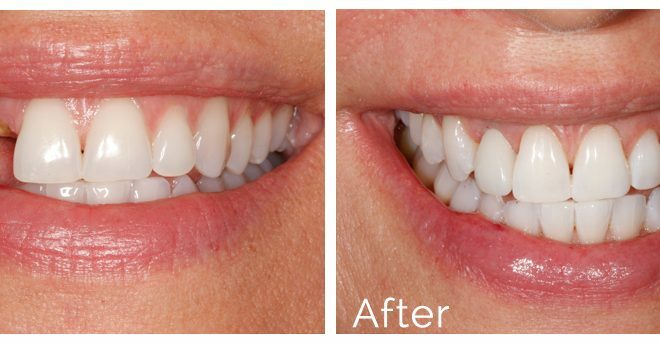 Dental implants have become very popular since it’s currently the best kind of surgery for missing tooth. However, people are confused about what they should do and shouldn’t do after their surgery. St-Onge Dental Center in La Prairie, Montreal, Canada is one of the centers where they offer best dental implant services. 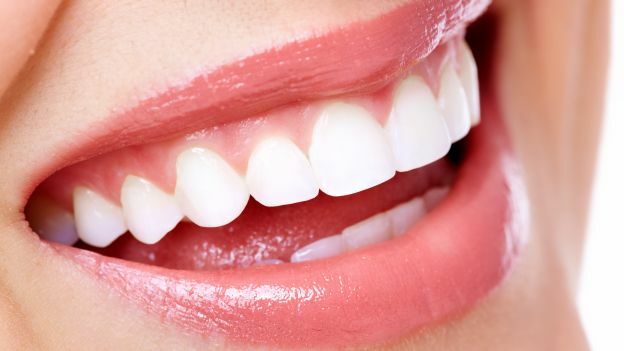 They are not just best with dental implant but also provides excellent after care services. To know more about them, you can visit their website: centredentairestonge.com. 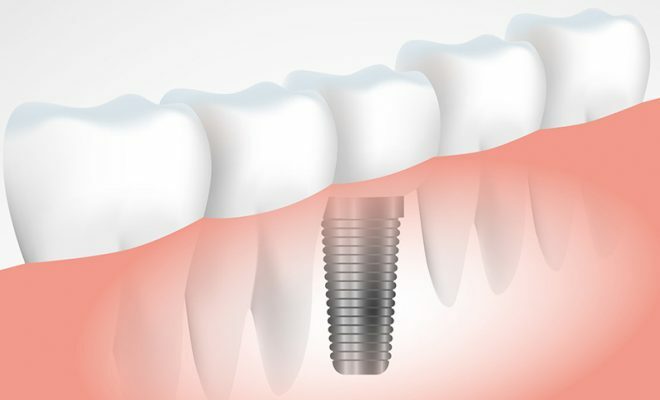 Aftercare of the dental implant is very important just like you would take care of any other surgeries. The better care you take of your implants post-surgery, the better will be your result. However, here are some do’s and don’ts that will help you to clear your confusion about dental implants. 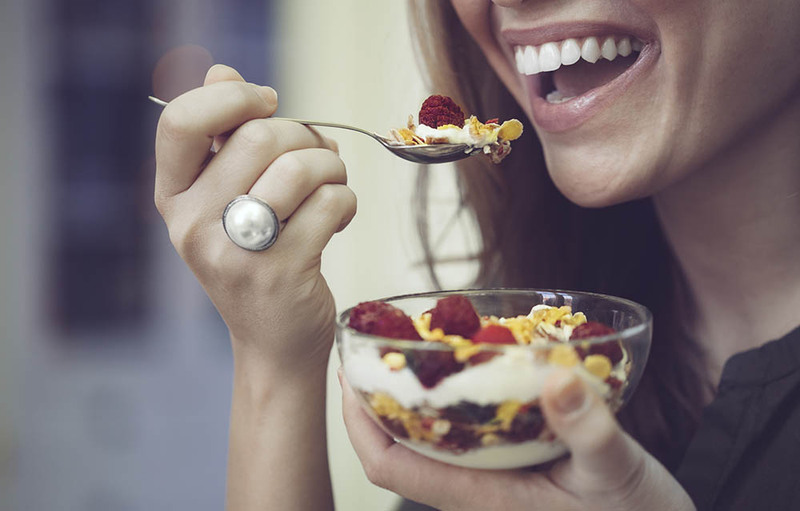 You should always maintain proper diet even if it might be difficult for you to eat while chewing after the dental implant. Many people avoid eating fearing that it will hurt them, but it is very important for you to eat healthy after the surgery. Take care of your hygiene after your dental implant for the implant to be successful. The more care you take the longer your implants will sustain. Follow all the instructions that your dentist has asked you to. The medicines that the doctor suggests usually help in healing faster. Brush your teeth gently after the surgery. This will keep your teeth clean without hurting them. You should also use mouthwashes that the dentists suggest. If not, rinse you mouth with warm salt water after having a meal. This helps in killing germ in your mouth. Drink cold water on the day of your surgery. Don’t eat foods that may stick between your teeth after surgery. This will make it hard for you to clean your teeth which may cause bleeding. Don’t be rough while brushing your teeth, this may also cause bleeding in your gum and weaken your implant. Don’t drink too hot or spicy food on the day of your surgery. Do not touch your implanted teeth. Avoid using your tongue to touch the implanted area. Do not smoke or drink alcohol after the dental implant. These will slower the healing process of the surgery. Do not rinse your mouth too hard after the surgery. This will hurt your surgical area. Taking care of dental implant is not hard if you follow all the instructions that the dentist suggests you. 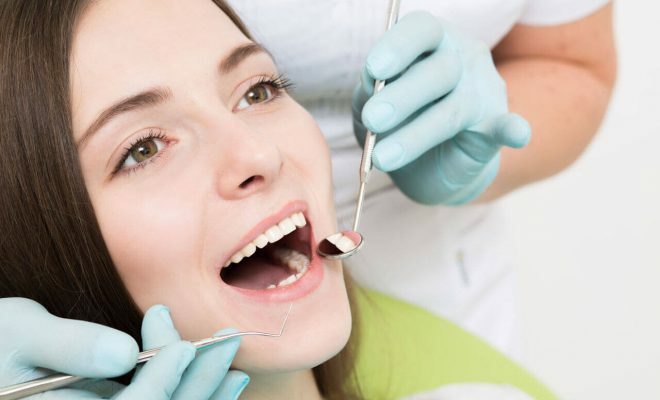 However, you should also remember to visit the dentist once in a while for healthy oral care.